There are many products in our flyers printing niche as we provide every type of printing solution under one roof. Normally, marketers and campaigners like small flyers for two reasons. First, they are quite a low-cost item in this category. Secondly, they prove out to be an excellent piece of communication for the door to door marketing. 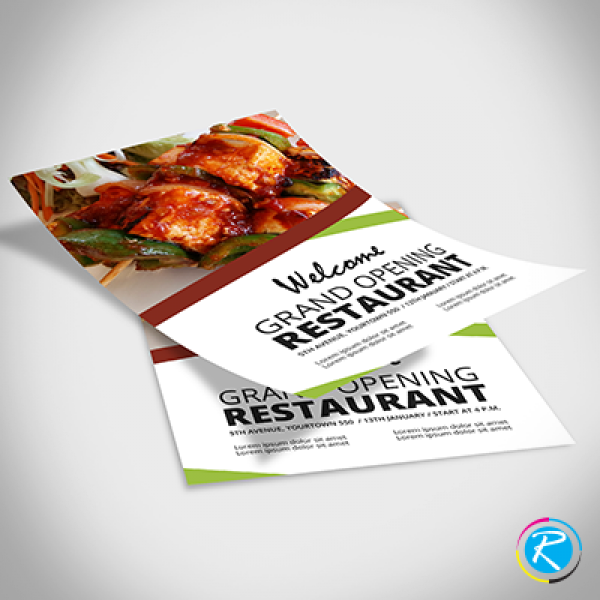 Particularly if you are able to print 4" x 6" sized flyer in a customized way, your success rate doubles automatically. 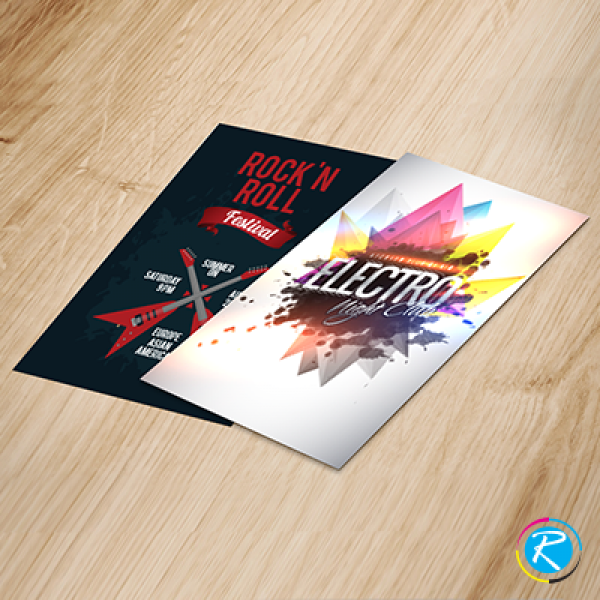 At RegaloPrint, we are very pleased to inform that we provide high quality custom print material at a very reasonable cost. In this regard, all you need is a complete list of specifications and product requirements. We advise you to make a complete list of product features in terms of size, shape, design, graphics, color, content, print material and printing process. This will help our experts guide you towards a better suitable product model. 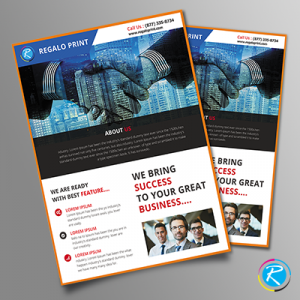 RegaloPrint strongly believes in customer care and we do it by providing maximum participation of our valued clients in the whole process of free product designing and printing. Once we receive order details from your side, we provide you our own suggestions and FREE samples to make a better decision. Looking at the samples, you can select the most suitable and preferable product model for your business. 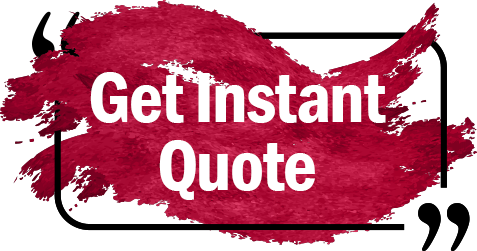 In order to ensure 100% customer satisfaction, we provide a bundle of value-added services for FREE. For example, with every order you make; RegaloPrint provides you FREE custom designing, graphic designing, unlimited design revision, product handling, and finally shipment to your doorsteps. 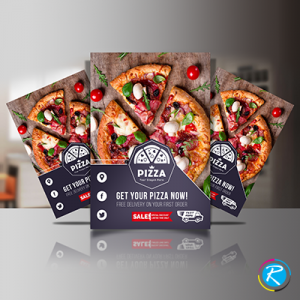 So, if you are looking for some inexpensive but quality advertising flyers printing; come to us and get your product back within a record time. You can contact us via live chat, email and calling facility.